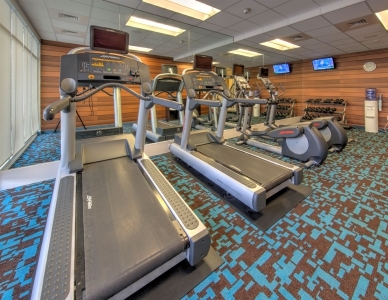 The Fairfield Inn & Suites Chincoteague, by Marriott is the ideal choice for both business and pleasure travelers. Whether you are planning a Corporate Retreat, Religious Retreat or a Social Tour Group we have the Perfect Accommodations for you! We offer 92 beautifully appointed guest rooms and suites with an array of amenities to compliment your stay. Wake up to the view of Beautiful Chincoteague Bay, while sipping a cup of hot freshly brewed coffee in your guest room. 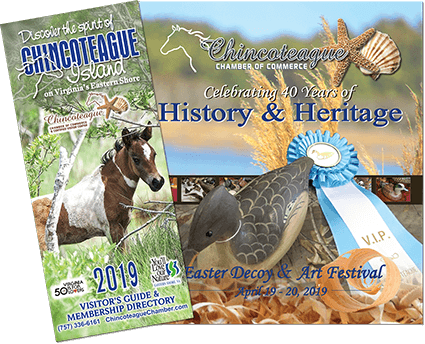 Join your associates and guests for Complimentary Hot Breakfast Buffet served in our Breakfast Area, located just off our lobby, before you head out to visit Historical Chincoteague Island. 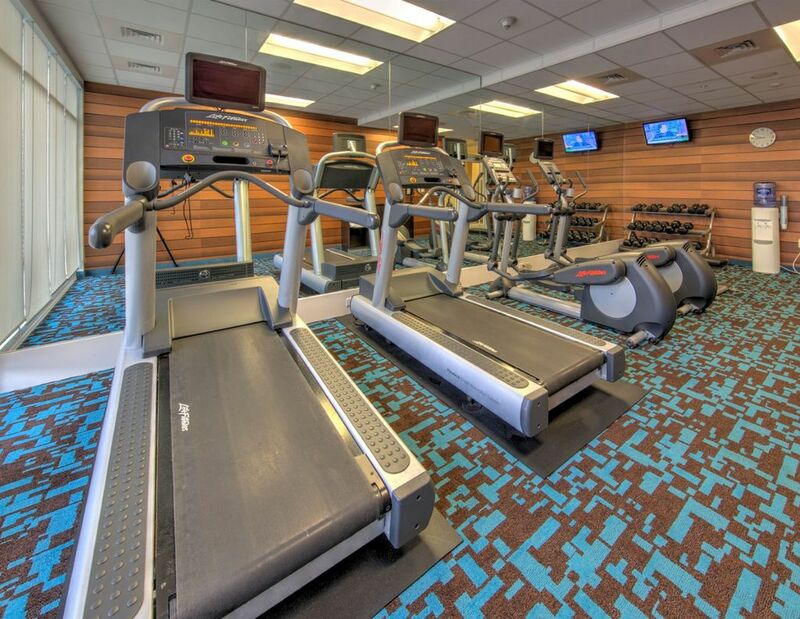 During downtime, head to our modern fitness center and enjoy a workout with a view thank to our floor-to-ceiling- windows. Soak up the sun or enjoy the sunset from our outdoor pool and deck overlooking the Channel. You can count on us for a consistently friendly, relaxed and comfortable stay. 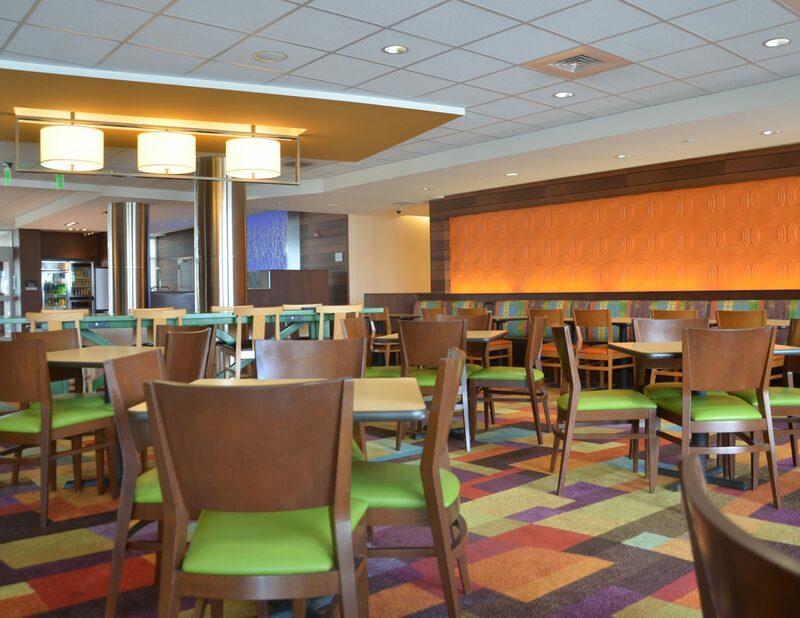 From our modern decor to our warm hospitality to the Fairfield Guarantee, we’re ready to make your event a memorable one. 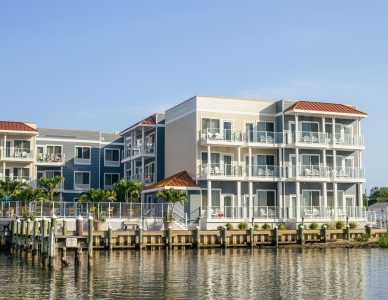 Chincoteague is home to many events, attractions and businesses, and the best part is the Hotel is conveniently located bay front on Main Street, to make the most of your time in the area. We offer group sales. Contact our Director of Sales, Rich Michaels at richard.michaels@ffichincoteague.com or directly at the hotel at #757-336-0043, for all the details. The Fairfield Inn & Suites, by Marriott, Chincoteague Island, VA is consistently ranked in the top 5% of the Brand within Marriott. The hotel has received in 2015 Gold Recognition & 2016 Platinum Recognition for our Guest Service Scores overall. A Beautiful Wedding Deserves The Perfect Destination! Congratulations, and thank you for visiting the Fairfield Inn & Suites Chincoteague, by Marriott, located on Picturesque Chincoteague Island, VA, for your upcoming Wedding. Our Team of Hospitality Professionals will attend to every detail from planning to execution freeing you to simply focus on each other and your guests. Delicious cuisine and supremely comfortable accommodations are our commitment to you. We also feature unspoiled waterfront views and breathtaking sunsets, the perfect setting for a romantic yet relaxed event. 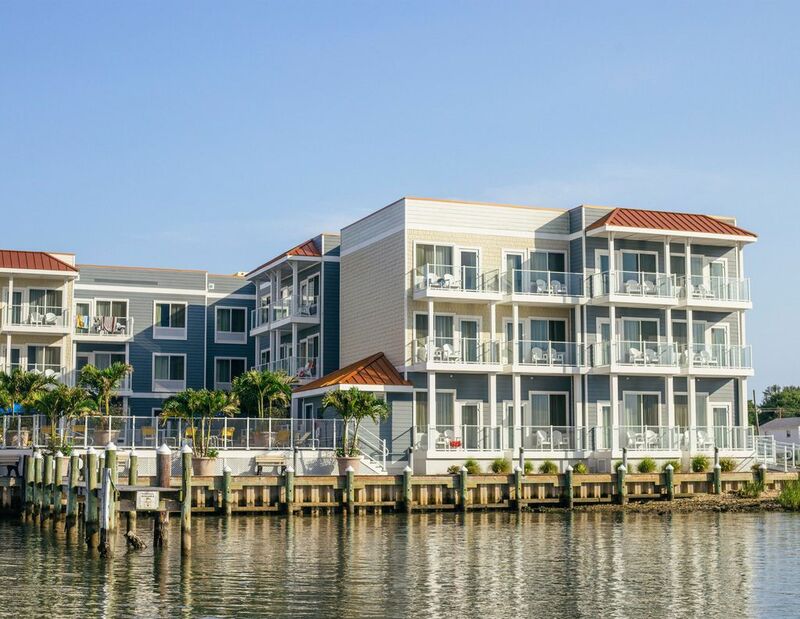 A unique feature of our hotel is our partnership with the Ropewalk Restaurant & Banquet Facility located on our property. 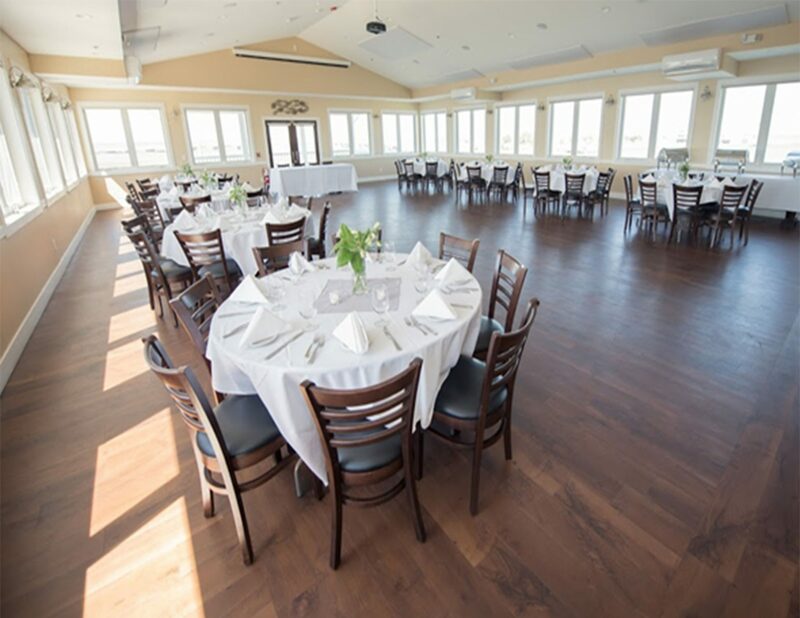 The Ropewalk Restaurant hosts a Catering Facility located on the 2nd level of the Restaurant which can accommodate up to 100 people, including a Dance Floor. This Ballroom overlooks our Outdoor Beach Area, hosting swaying palm trees and warm island breezes sitting directly on the Chincoteague Bay. You will feel like you have traveled to the Caribbean but your guests will appreciate being so close to home! Please contact our Wedding Specialist, Director of Sales, Rich Michaels at #757-336-0043 and our website at www.fairfieldchincoteague.com to view photos of the Beautiful Event Destination. Fairfield 100% Guarantee, You’re our #1 Priority. We Promise you’ll be satisfied or we’ll make it right. That’s our commitment to you.